Daoxiangcun is innovating its recipes and enhancing its packaging to popularize its 245-year-old culinary heritage among the country's young consumers. Screen shots from artist Musquiqui Chihying's short video The Sculpture, which is on display in Beijing featuring videos, photos and installations on Sino-African ties. 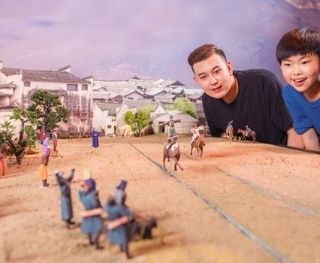 The interactive miniature venue "Little Big City Beijing" opened in Beijing, with its mini-Beijing attraction set to become a new landmark of the city. 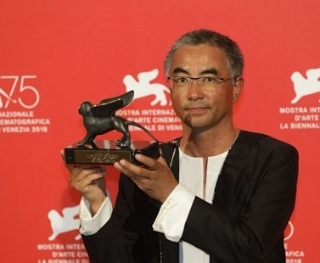 Chinese film "Jinpa" by Tibetan director Pema Tseden won best screenplay in the Orizzonti (Horizons) program of the 75th Venice International Film Festival. 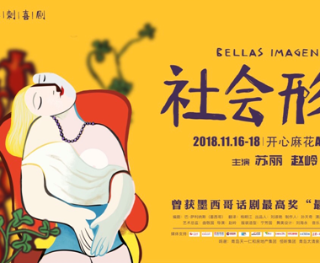 Chinese audience will have a chance to see the classic Mexican drama "Social Image" in November. 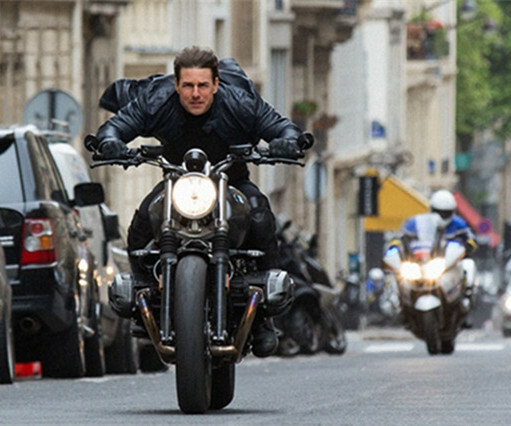 The director and cast members of "Mission: Impossible - Fallout" share stories from behind the scenes of the latest installment in the action series. The increasing demand for Chinese-speaking nannies in the US shows elite families' appreciation of the value of Chinese fluency. Japanese manga artist Miki Miura, known by her pen name Momoko Sakura, passed away from breast cancer on Aug. 15. 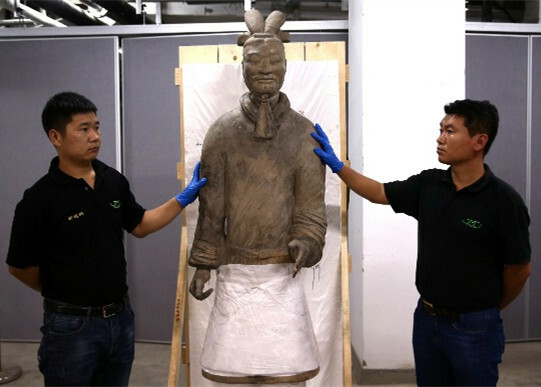 An exhibition titled Treasures of China will open as part of exchange program saw Saudi relics displayed in Beijing. Wearing a blindfold, Liu Yang felt his way around a motor engine, searching for the heads of screws.